Break up lawless banks and encourage sensible alternatives. Wells Fargo’s abuse of its customers—its employees opened some 2 million accounts and credit cards for depositors who may not have wanted them—has sparked deserved outrage. 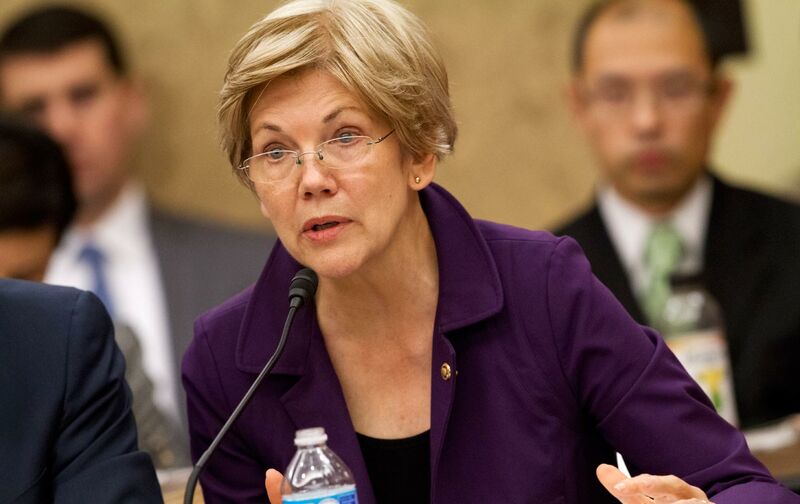 Senator Elizabeth Warren (D-MA) charged Wells Fargo chair and chief executive John Stumpf with “gutless leadership,” calling on him to resign and give back the pay he pocketed, and called on the Justice Department to launch a criminal prosecution. Representative Maxine Waters (CA), the senior Democrat on the House Financial Services Committee, said Wells Fargo had committed “the most egregious fraud we’ve seen since the foreclosure crisis.” Criticism, however, is easy. The question is whether there will be real consequences and real reforms coming out of the scandal. The Obama administration’s record to date isn’t reassuring. Big banks have been fined more than $110 billion for what the FBI called the “epidemic of fraud” in the mortgage wilding that blew up the economy. But the banks have ended up bigger and more concentrated than ever. And only one top banker has been prosecuted or forced to disgorge his or her ill-gotten wealth. With no personal accountability, the scams are likely to be replicated in different forms, as the Wells Fargo scandal shows. The time for a crackdown is long overdue. Voters are disgusted, and as the bipartisan outrage at Wells Fargo demonstrated, politicians are getting the message. Stumpf tried to blame the frauds on rogue employees, firing 5,300 over the past few years. But the abuses were too pervasive for that to pass the smell test.